The calendar says it’s the first day of fall but here in California we still say it’s beach weather! No one likes saying good-bye to summer but…. as we start to feel that welcome chill in the evening air don’t forget to check out all the fun stuff we have planned for fall!! The 205th Annual Wedding Reception! Anniversary celebrations were held annually thereafter that eventually became larger and more elaborate. When the city began allowing beer on the fairgrounds, makeshift beer stands began cropping up, and their number increased steadily until they were eventually replaced by beer halls in 1896. The beer halls, like the beer tents of today, were sponsored by the local breweries. 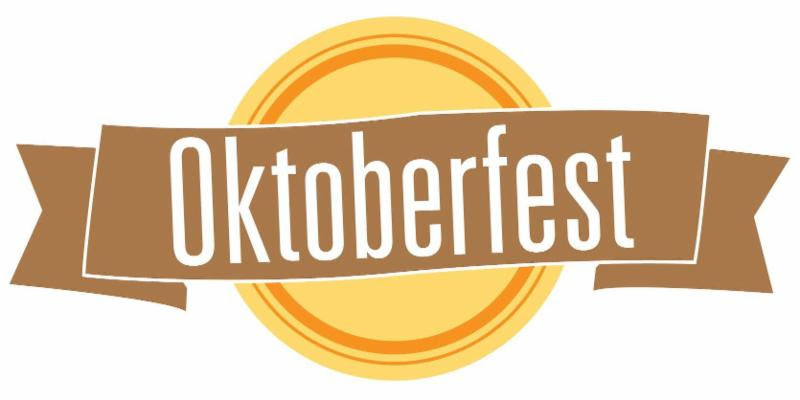 Follow us on Facebook for Oktoberfest Specials! Prost!! Everyone’s favorite week of fall! We can’t wait for you to try this year’s menu! 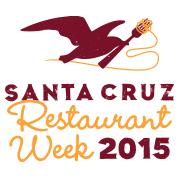 Starting October 14th-28th we will be offering a 3 course $35 prix fixe menu starting @ 5pm daily. Check our Facebook this week for the full menu! 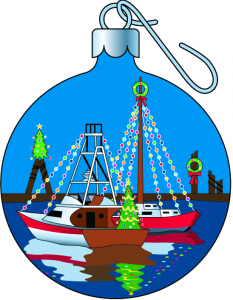 Kick off the Christmas season with good food & friends at the Harbor Boat Parade on Saturday December 5th! 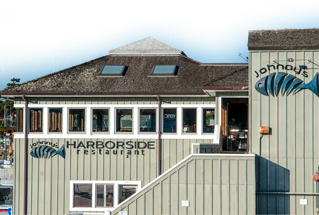 Upstairs from 5:30-8:30pm we will be serving a special prix fixe menu. Downstairs check out our “Sweet Shack” for hot drinks & housemade treats! Mark your calendar we will begin accepting reservations for this event on November 1st!